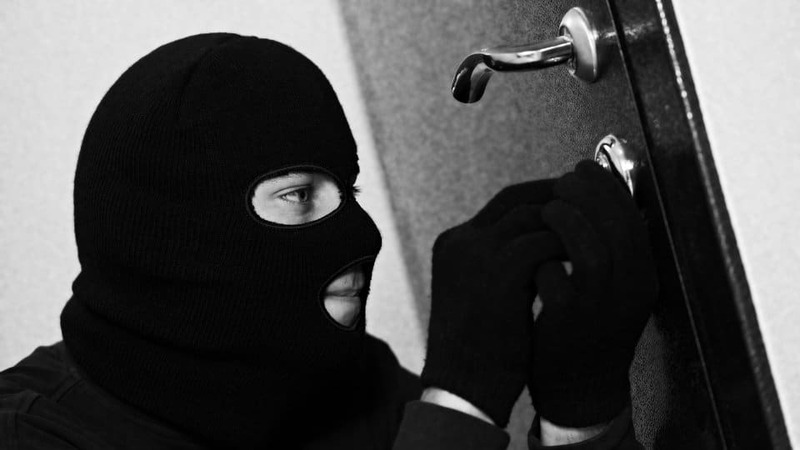 Mysuru: Burglars, who entered two shops by forcibly opening the shutters, have decamped with cash, garments and cell phone accessories from the two shops in Saraswathipuram Police limits here in the wee hours today. Burglars, who first targeted Umaram’s Fashion, a ready-made garments showroom on New Kantharaj Urs Road in Saraswathipuram here, entered the shop by forcibly opening the shutters at about 2 am today, have decamped with Rs. 2,000 cash and ready-made garments worth about Rs. 1 lakh from the shop. The burglary came to light when the neighbours who saw the shutters of the shop forcibly opened informed Srinivas, the owner of the shop. Burglars, who then targeted a mobile phone shop located on the parallel road behind Umaram’s Fashions, entered the shop by forcibly opening the shutters and decamped with cell phone accessories kept in the shop. The exact loss of materials and items is yet to be known. Saraswathipuram Inspector K.C. Poovaiah and staff, who rushed to both the spots, conducted mahazar, registered cases and are investigating.